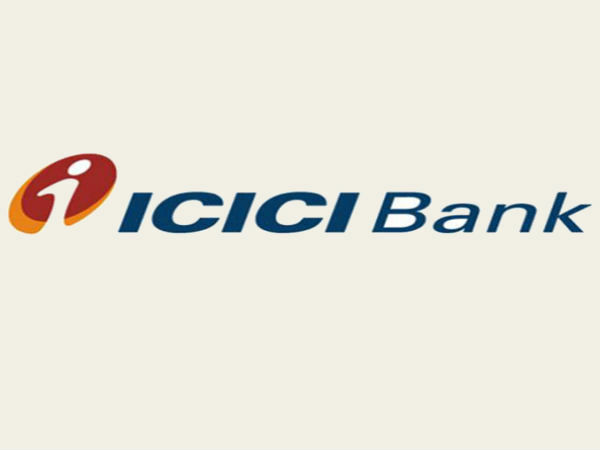 ICICI Asset Management Company which manages theICICI Prudential Mutual Fund is amongst the largest mutual funds in the country. 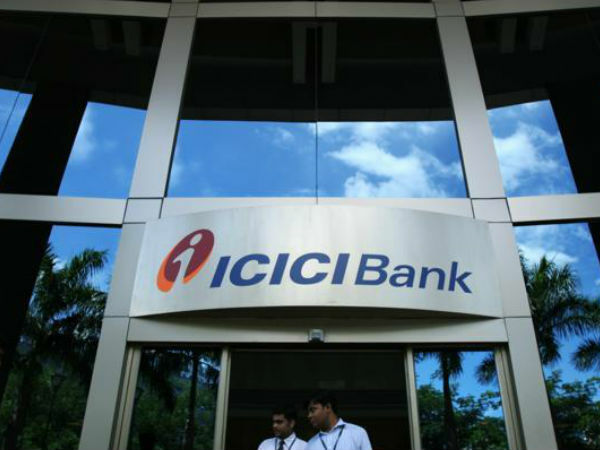 It is a joint venture between Prudential PLC of the UK and India's largest private sector bank, ICICI Bank. Today, the fund has more than 1000 employees operating from 120 locations. 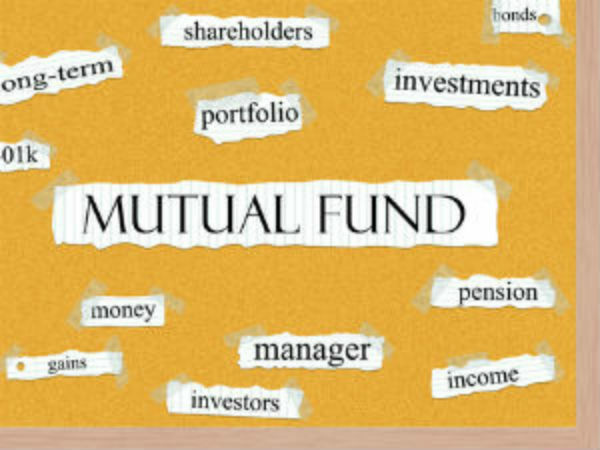 The Fund has a host of popular schemes, including those from debt and equity.